Our apartments are designed with a private bathroom with walk-in shower, closet, kitchenette with cupboards, sink, and refrigerator. Angel Benevidez: Angel is our Human Resources Director of 4 years. A Colorado native, Angel has been in the medical field for 12 years. She enjoys family time and watching her kids play sports. Brenda Brown: Brenda has been the Resident Services Director for 10 years and has practiced in the health field for 27 years. She enjoys camping, fishing, golfing, and time with her family. Sophie: The resident dog at the Oberon House. She was rescued 5 years ago and enjoys all of our Oberon residents……especially when they “drop” some food on the floor. Emilee Hodges: Emilee recently joined the Oberon House as our Activities Director and has brought much needed organization, senior care background, and a strong background in music therapy to our program. My mom lives at the Oberon and I am generally very happy with her care. No place is perfect, but the staff is caring and kind, and the owner, who is often on site, also cares very much about the residents and their well-being. They do many activities that they truly try and get the residents engaged in. If you are looking for a very fancy place for your family member, then this isn't the place for you. My 90 year old mom couldn't care less about that. If you're looking for a caring place, I think you will be satisfied. 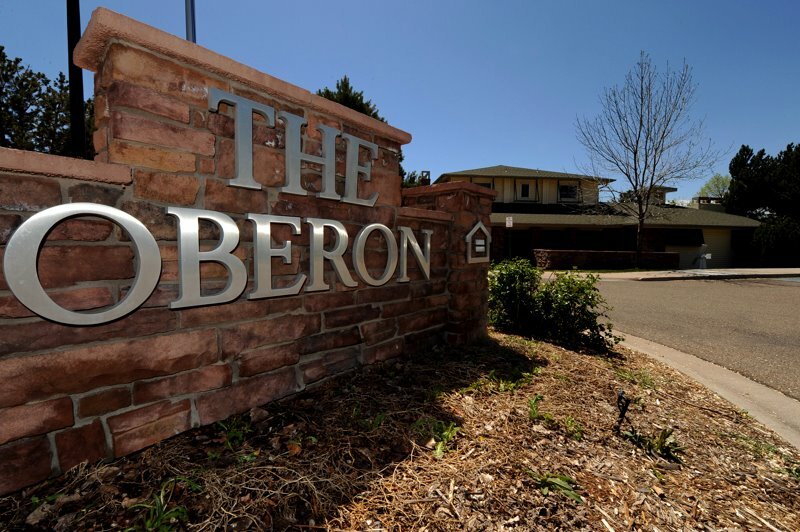 My mother lived at the Oberon for almost six years. We chose it because it had a "homey" feel. Because I am an RN, I know how labor intensive caring for the elderly can be. The staff cared for her the way I would care for an elder, and kept me informed about anything out of her ordinary day. I ate with Mom once a week and always enjoyed the meals. They had a variety of activities for different levels of participation. No assisted living facility can meet 100% of expectations 100% of the time, but I believe the Oberon staff did an excellent job trying.